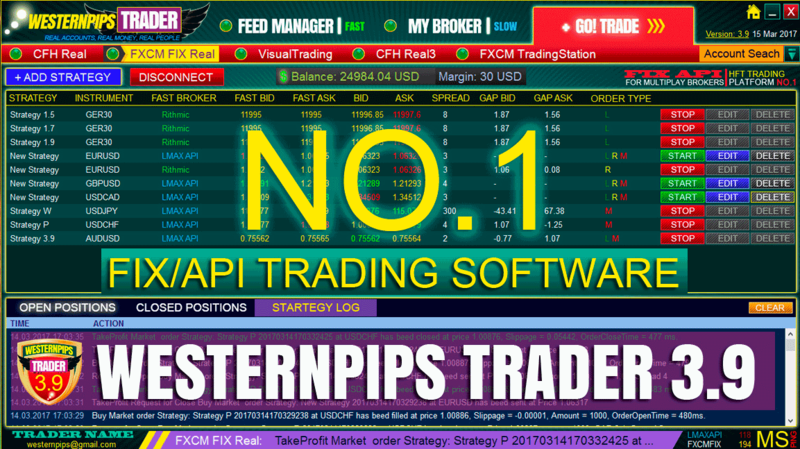 WHAT IS PRICE/LATENCY ARBITRAGE FOREX SYSTEM? Price/latency Arbitrage Forex - a trading system based on a backlog of quotations. To work successfully advisor need to faster data feed agent and slow broker where data feed laq. Data feed laqs occurs because the operation of the software error broker and problems on its server. Just broker can use the bridge (Bridge), which connects it with the liquidity provider. In this way, data feed may also be braking. Especially strongly noticeable difference in data feed for large volatility market at the time of the release of important news, analysts rating agencies, changes in economic data, and so on. 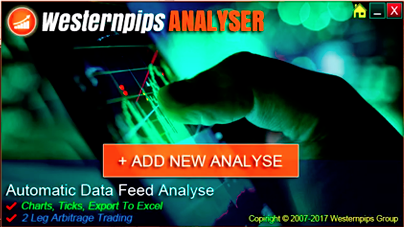 Lag occurs data feed on most brokers using MetaTrader 4 trading platform, MetaTrader 5, cTrader. 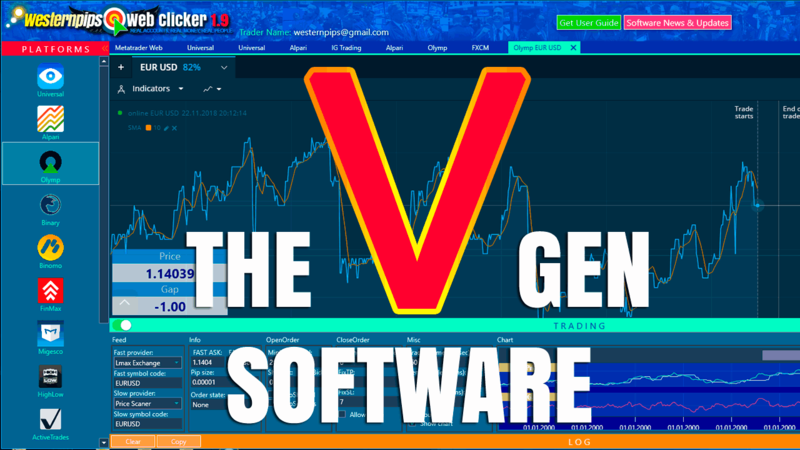 These terminals are not perfect, thereby connecting quotes Arbitrage Forex adviser Newest PRO directly to the Exchange (via the Trade Monitor) we get the advantage of allowing for 100-300 milliseconds learn price before it will appear in the terminal broker. 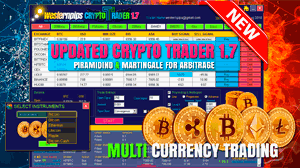 Arbitrage Program Trade Monitor is connected to the four fastest today data feeds Rithmic, CQF FX, Lmax Exchange, Saxo Bank. To work with each of them, you will need to open a demo or live account. 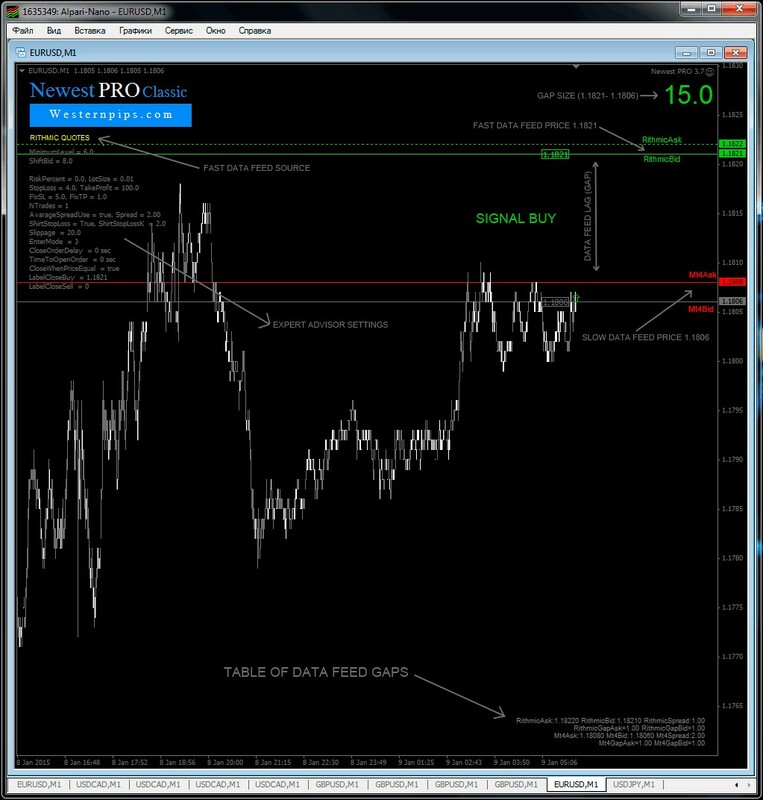 Arbitrage Forex Expert Adviser Newest PRO every millisecond receive data feed from the program Trade Monitor and compares them with the prices in the terminal broker. 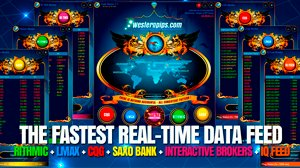 When there is a backlog of data feed, starts trading expert algorithm Newest PRO, allows to obtain the maximum profit from each signal. The following describes the basic concepts, knowledge of which is necessary when working arbitral Arbitrage Forex advisor Newest PRO.